Bad debt in the UK cost WPP an estimated £17m last year. 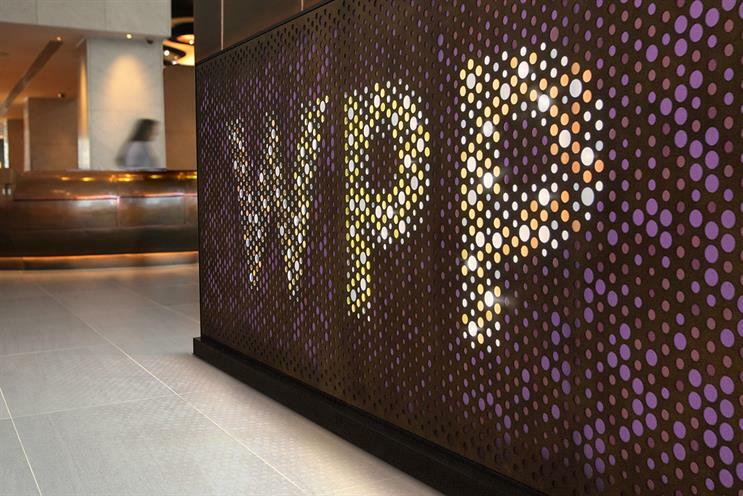 WPP has warned that its agencies, especially media-buying arm Group M, need to improve cash collection from "major clients" as soon as money is owed "on the due date". Paul Richardson, the group finance director, told investors at WPP’s annual results: "We had too many of our businesses allowing clients to pay beyond the agreed terms in certain specific markets." Richardson said Group M, the world's biggest media buyer with more than $45bn in annual billings, is "really key" for WPP’s cashflow and it has been "tasked and very responsive and motivated" to improve cash collection. Separately, WPP disclosed in its annual results that bad debt jumped to £55m globally from £19m a year earlier. The UK operation suffered an estimated £17m hit as it was "adversely affected by a bad debt, particularly in the first half" of 2018, Richardson said. The UK reported a profit margin of 14.5% that delivered £245m in operating profit but it would have been "closer to 15.5%" without this bad debt, according to Richardson. A 1% margin difference on UK net sales of £1.69bn is equivalent to £17m in lost profit. There was no word from WPP on the reason for the bad debt in the UK. However, it emerged last year that Group M was a significant creditor of video advertising platform Videology when it collapsed. A WPP spokesman declined to comment. A source familiar with the company said the bad debt was not necessarily linked to its call for improved cash collection. WPP is introducing more "shared services" to improve business processes, including cash collection, across the group. Under its previous chief executive, Sir Martin Sorrell, WPP complained about the rise of procurement and clients demanding "extended payment terms", which it said were "starting to show up on agency balance sheets". Some clients are said to demand 60, 90 or even 120 days’ payment terms. UK ad industry insiders say agencies are also having to be more vigilant about getting paid as high street retailers are having a torrid time and are finding it difficult to get credit insurance. WPP reported a second consecutive year of falling net sales, including a 0.5% decline in the UK, last week.